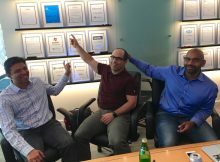 Software AG, a German software giant with 4,300 employees, has acquired San Diego-based Zementis, a specialist in machine learning and data science. Financial terms of the deal were not disclosed, according to a statement Friday, after the acquisition closed last week. Zementis and co-founder Wendy Cheung bootstrapped their business, “riding a wave of big data, and more recently, the Internet of Things, where everything is collecting more and more data and we really have to do something to manage it intelligently,” Zeller said. The German-born Zeller, who received his doctorate in Physics from the University of Frankfurt, said Zementis has been working with Software AG, which is based in Darmstadt, near Frankfurt, since mid-2015. Zementis integrated its ADAPA software product with Software AG’s digital business platform. The combination of Software AG’s real-time streaming analytics and ADAPA predictive analytics enabled customers to gain deeper understanding and insights for real-time business analytics. “We’ve had lots of success with our clients,” Zeller said. Zeller declined to provide a headcount of Zementis employees, but said Software AG plans to maintain and even expand its operations in San Diego. “San Diego will become their global center of excellence for AI, analytics, machine learning, and data science,” Zeller said. The German software company’s U.S. headquarters is in Reston, VA. Software AG also has offices in the San Francisco Bay Area, Zeller said. 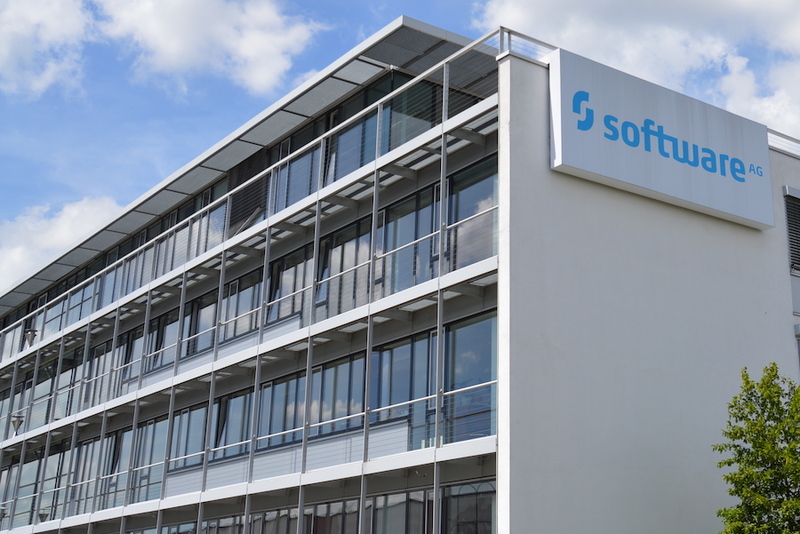 Software AG plans to extend from recent advances in AI and machine learning into next-generation applications for the Internet of Things, including self-driving cars, personal digital assistants, medical diagnoses, predictive maintenance, and robotics. The San Diego area hosts a small cluster of companies that specialize in advanced analytics, Zeller said. They include Nervana Systems, acquired by Intel earlier this year; offices of the San Jose, CA-based credit-scoring company FICO; Teradata Labs; and pockets of Qualcomm.